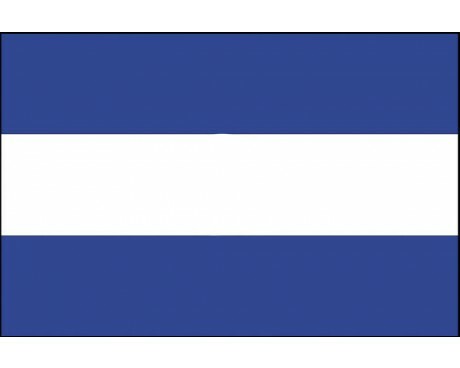 The flags of Central America resemble each other much more strongly than the national flags that can be found in many other parts of the world. Many of the nations in Central America share a large portion of their political history, so it is only natural that their flags would reflect that shared heritage. 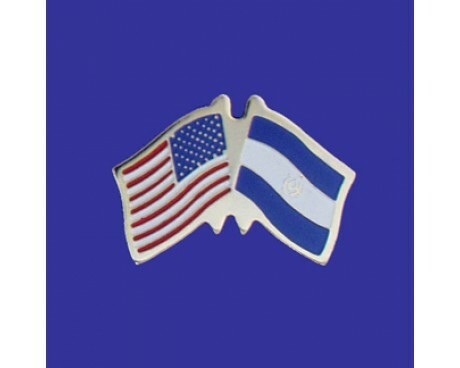 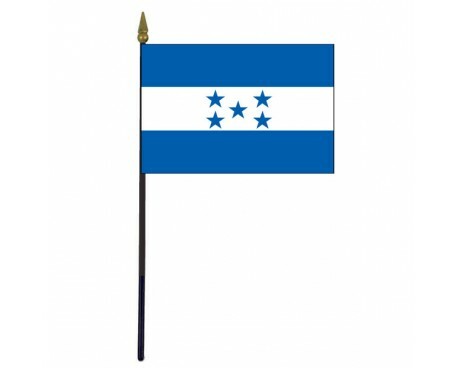 Even those nations who did not share their political history with the other countries of Central America tend to have similar flags due to the ideological similarities in their independence movements. 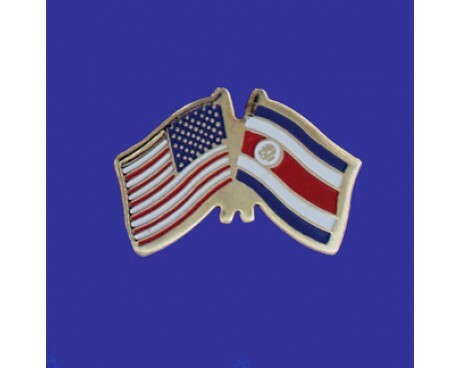 The similarities between the Central America country flags has helped to make sure that the flags are easy to recognize as a distinct group and help to emphasize the cultural ties between the nations of Central America. 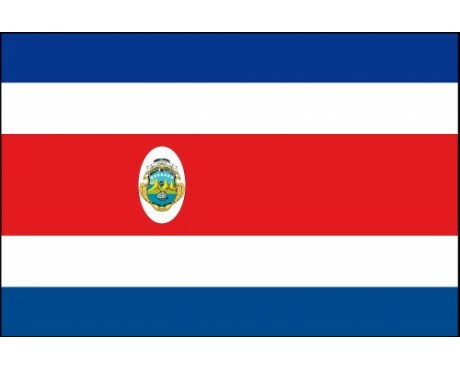 The modern nations of Central America began as European colonies. 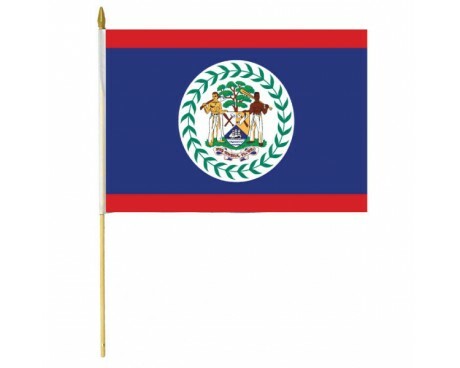 The majority of the nations were part of the Spanish Empire, but Belize was part of the British Empire. 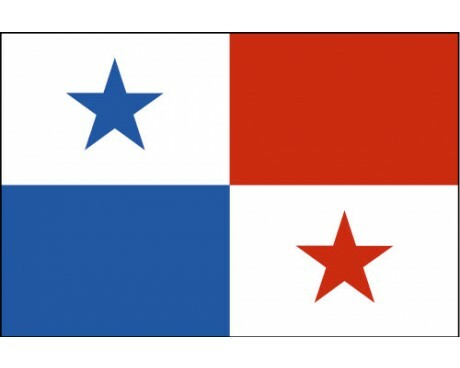 The Spanish colonies did not use flags of their own until after they won their independence from Spain, but Belize used a standard British colonial flag. 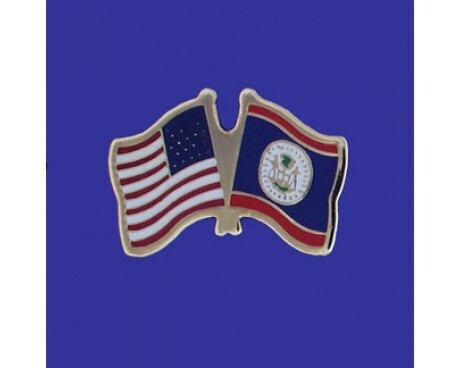 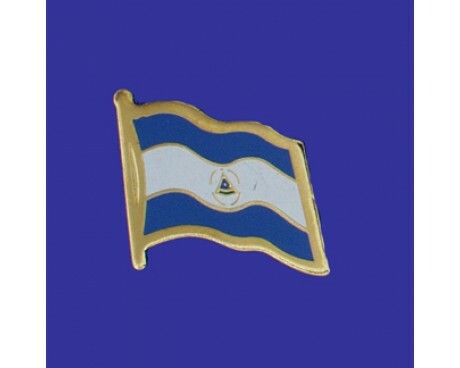 That flag formed the basis for the modern flag of Belize, and that unique heritage has resulted in the flag of Belize standing out from the other Central America country flags. 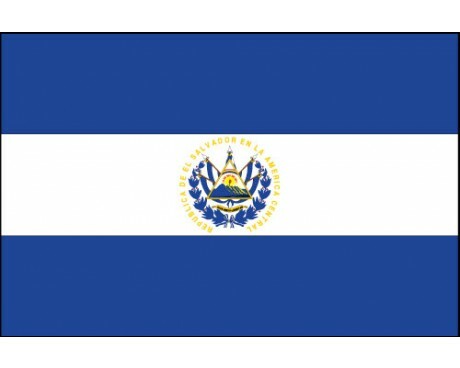 Central America won its independence from Spain in the early part of the 19th century. 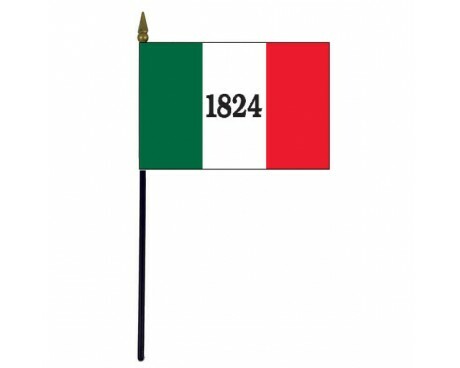 Part of the region came under the control of Mexico, but the majority of it united to form the Federal Republic of Central America. 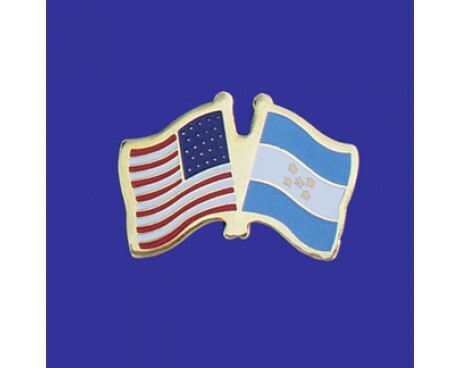 The new nation adopted a flag that featured a horizontal stripe of white between two horizontal stripes of light blue. 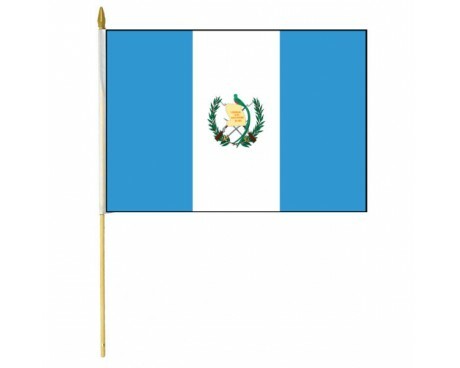 The flags of Guatemala, Honduras, Nicaragua, and El Salvador are all direct descendants of this flag, just as the nations themselves formed after the Federal Republic dissolved into its constituent parts. 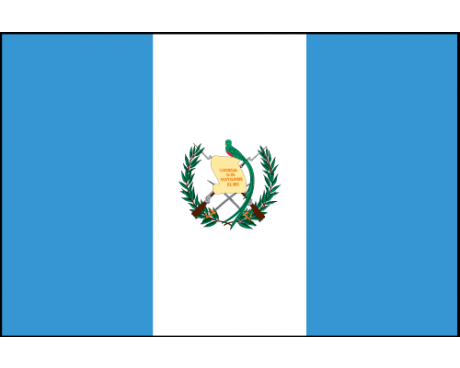 Most of the flags of Central America have changed very little since they were first adopted. 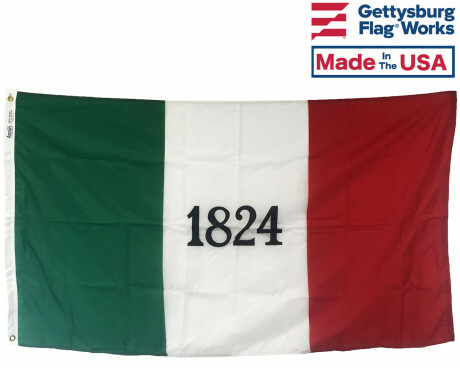 Individual nations adapted the flag of the Federal Republic for their own purposes after they became independent, and few of those nations changed their flag after they settled on a design. 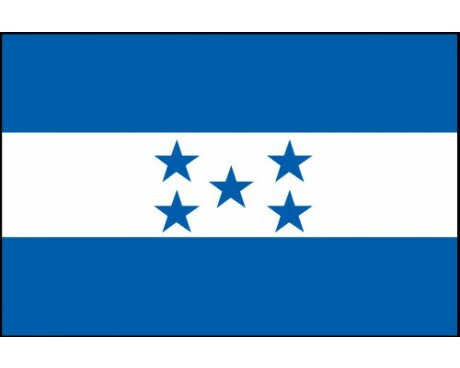 Belize is the most notable exception to that trend. 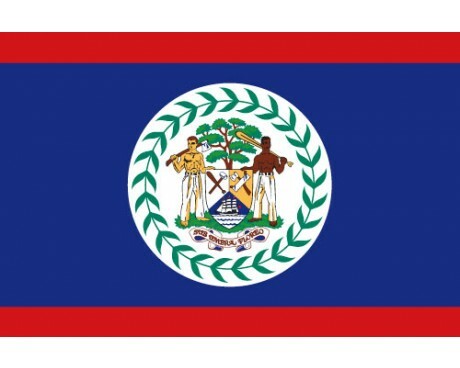 Belize adopted its current flag in 1981, since it remained a part of the British Empire long after the other nations in Central America had won their independence. 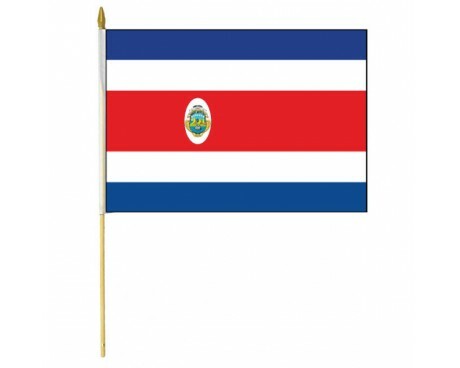 Nicaragua also stands out in that its flag dates back to 1971, although it has been using similar flags for many years. 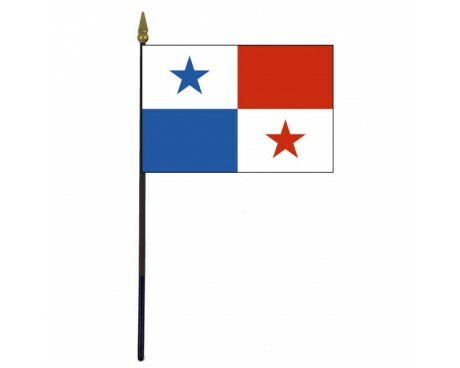 The majority of the other flags of Central America came into use near the end of the 19th century and the earliest years of the 20th century and have not changed significantly since that time.